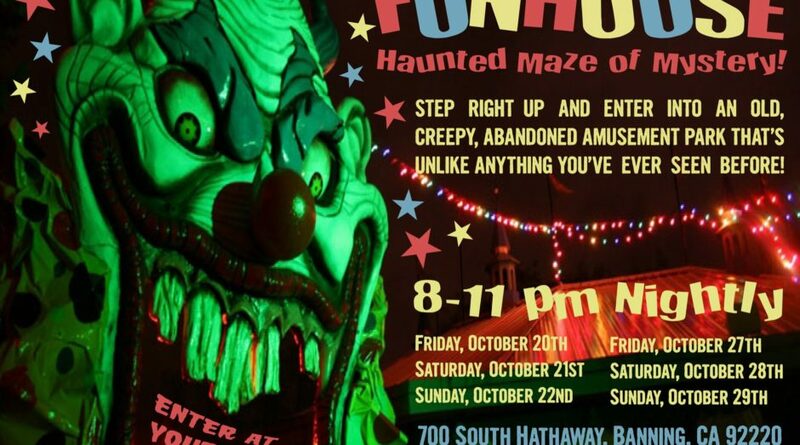 The ONLY Haunted Maze In Banning, California – Walk through an abandoned carnival and be prepared to be SCARED! Bring your friends to this one-of-a-kind haunted maze. It’s like nothing you’ve ever seen before.